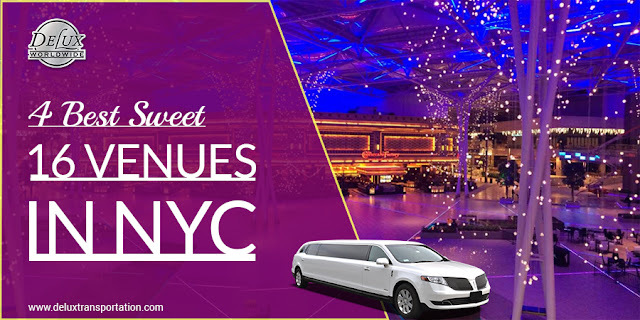 As a limo service in NYC, we get to discover the best spots in the city on a daily basis. There are lots of great things to do in the city with the kids, especially during the holidays. 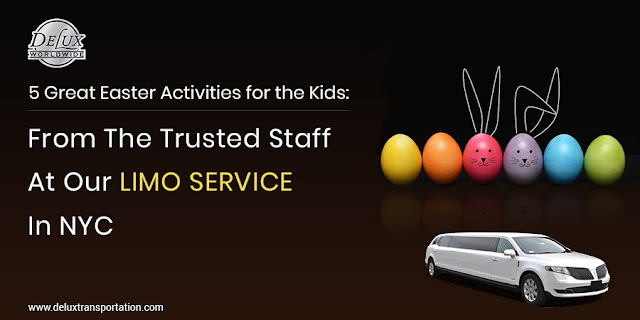 That’s why this Easter we have selected some of the best Easter activities going on in NYC. Saturday 31st March. Midday. West Midtown. 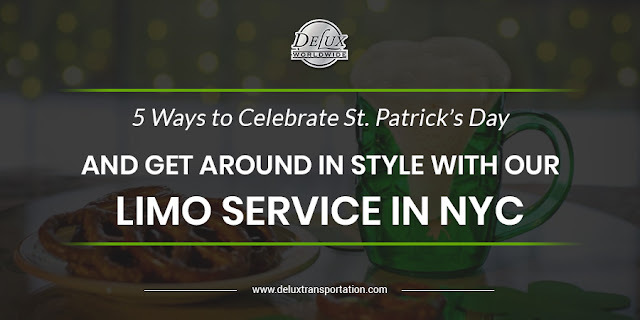 St. Patrick’s Day is just around the corner and it’s a big deal for New Yorkers. On March 17th watch as the city transforms itself into a wonder of shamrocks, emerald green and all things Irish. 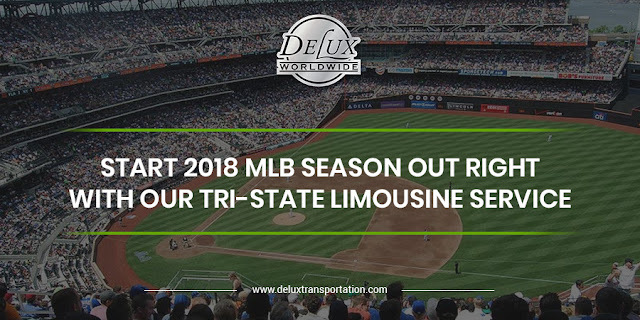 There are so many different things to do in the city that you’re sure to be travelling here, there and everywhere, so ensure you stay safe while enjoying all the fun by hiring a limo service in NYC to take you where you want to go in style. So, what’s going on in NYC this St. Patrick’s Day, and what are the best places to go to celebrate The Luck of the Irish? Read on to find out. You can’t take a visit to New York on March 17th and not visit the incredible St. Patrick’s Day Parade taking place in the city. The parade is a wonderful mix of marching bands and Irish dancers and is not to be missed! It begins at 11am on 44th Street, moving along Fifth Avenue and past St Patrick’s Cathedral to 79th Street. It finishes at 5pm.